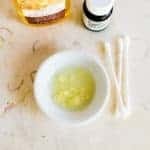 Tea tree oil is a truly amazing substance—this germ- and oil-fighting substance fights skin infections and disorders like acne, dandruff, eczema, cuts and minor burns. 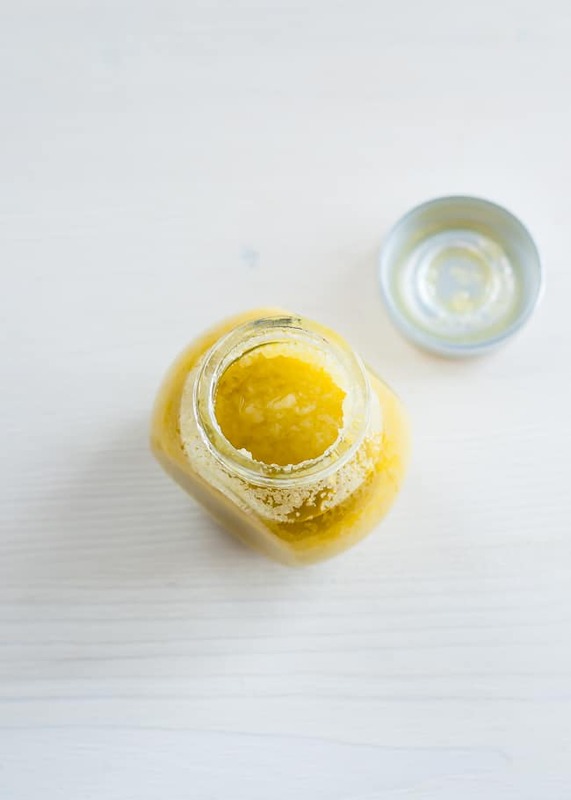 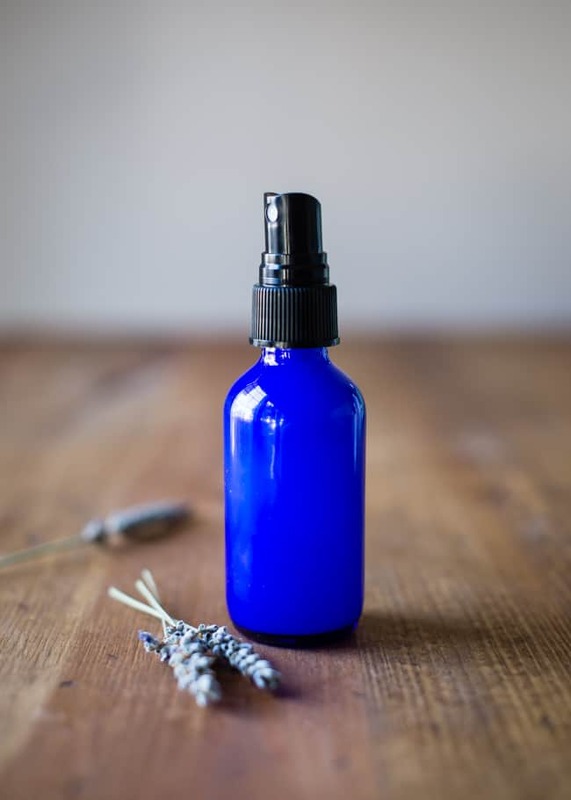 While it can’t be taken internally, it makes a great topical—and household—remedy. 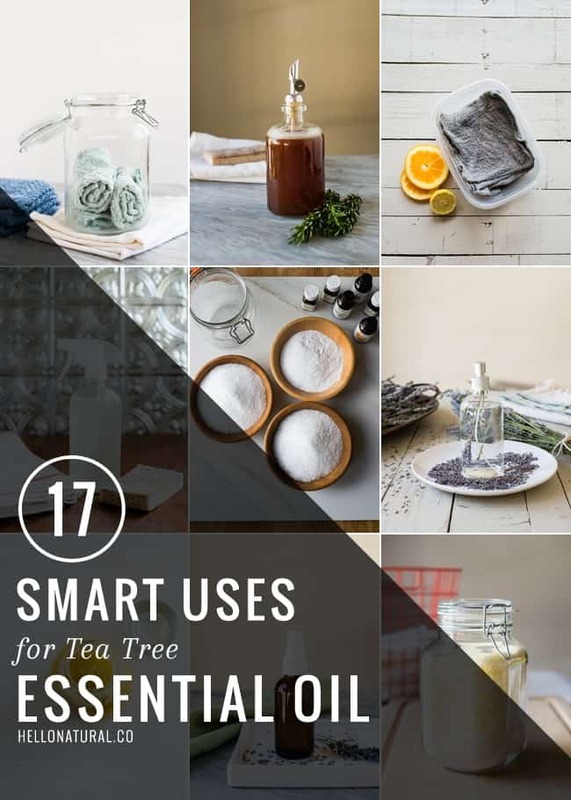 Read on for 17 smart uses for tea tree oil! 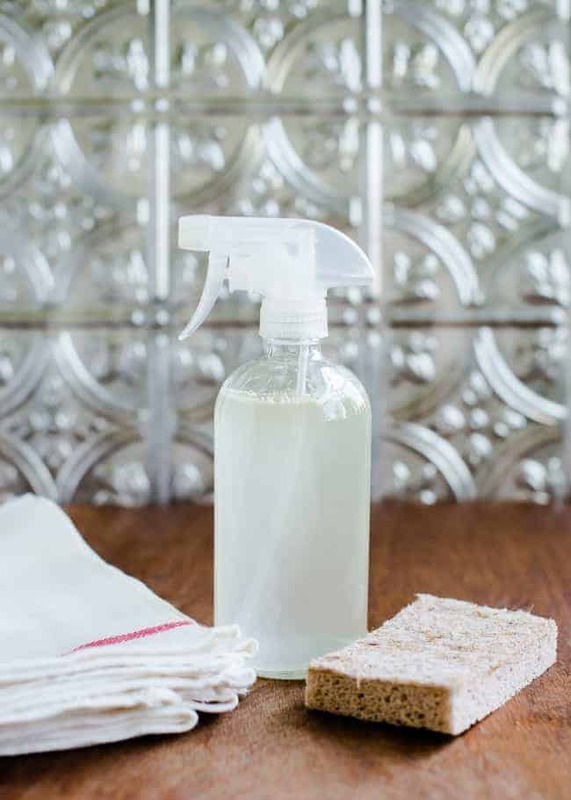 Tea tree's antibacterial properties make it the perfect choice for homemade hand soap. 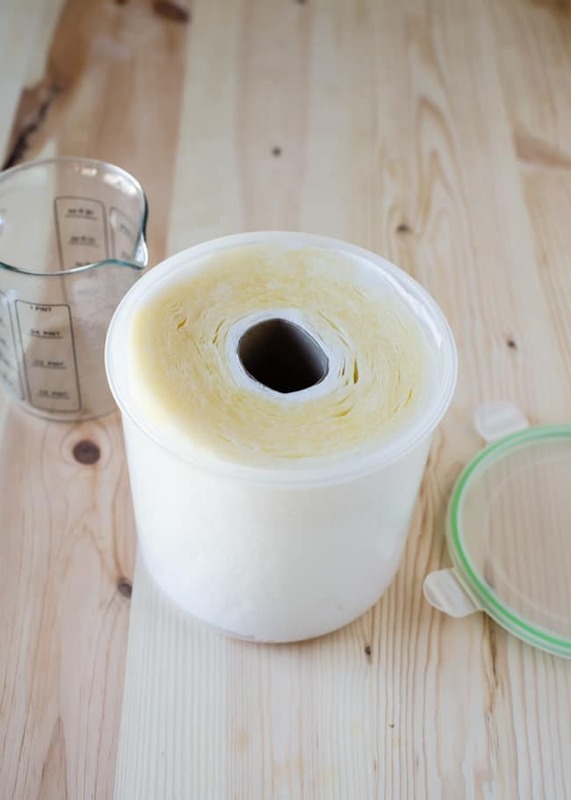 Make your own soothing makeup remover wipes with skin-improving tea tree oil. 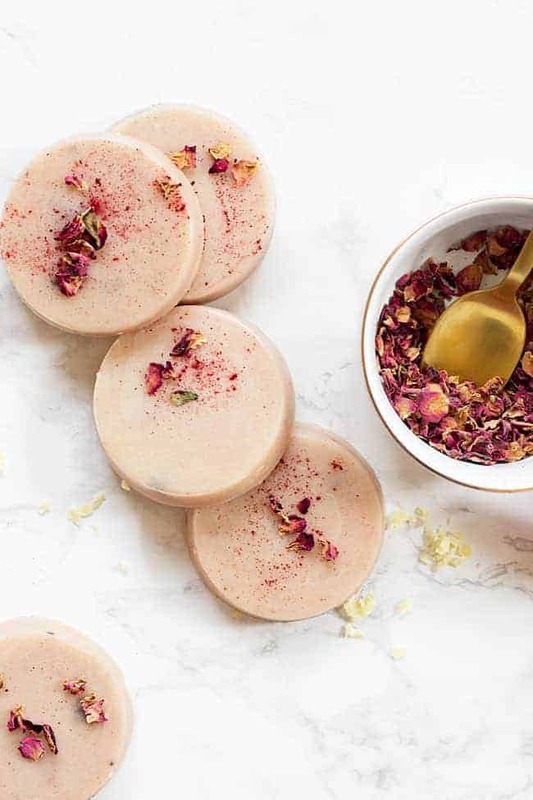 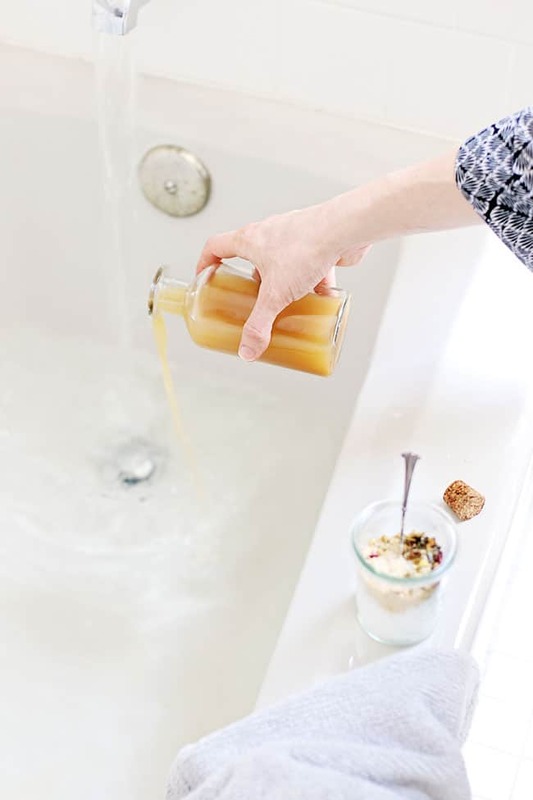 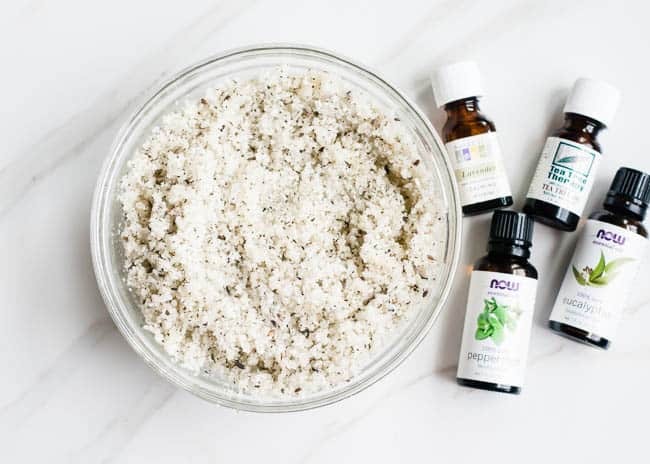 Get sweet relief from allergies with these fragrant, tea tree-infused bath salts. 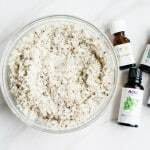 Tea tree is a great spot treatment for acne. 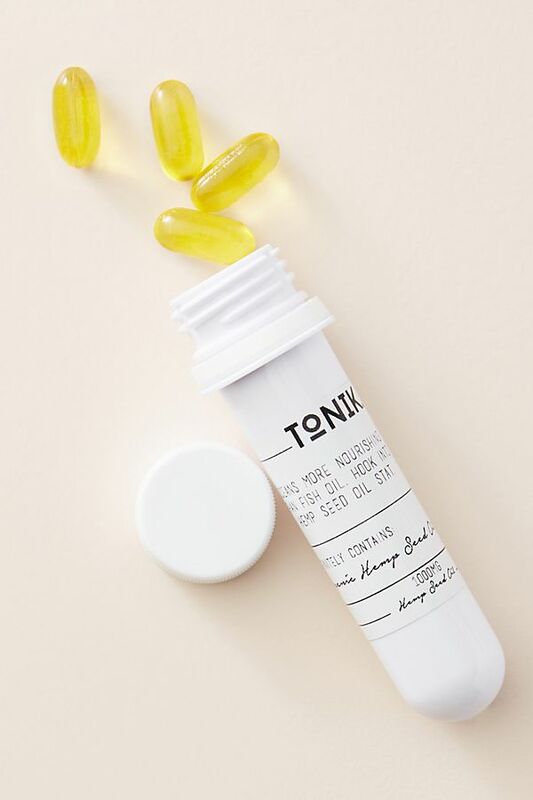 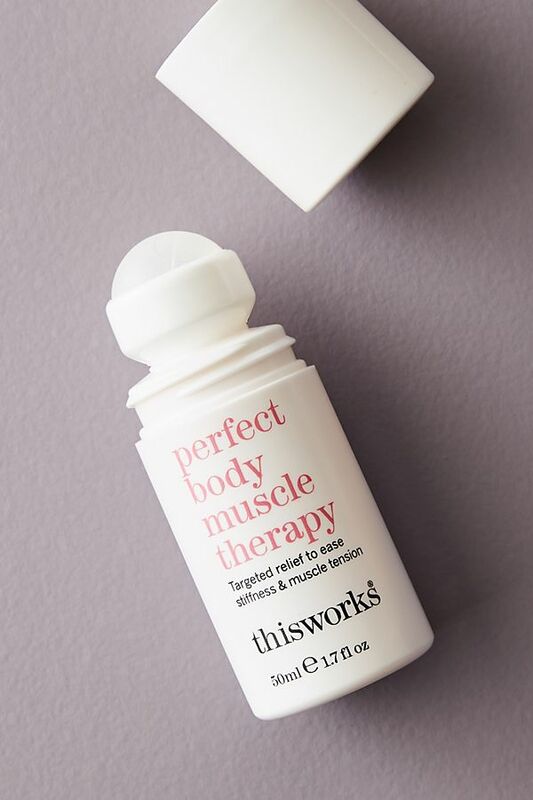 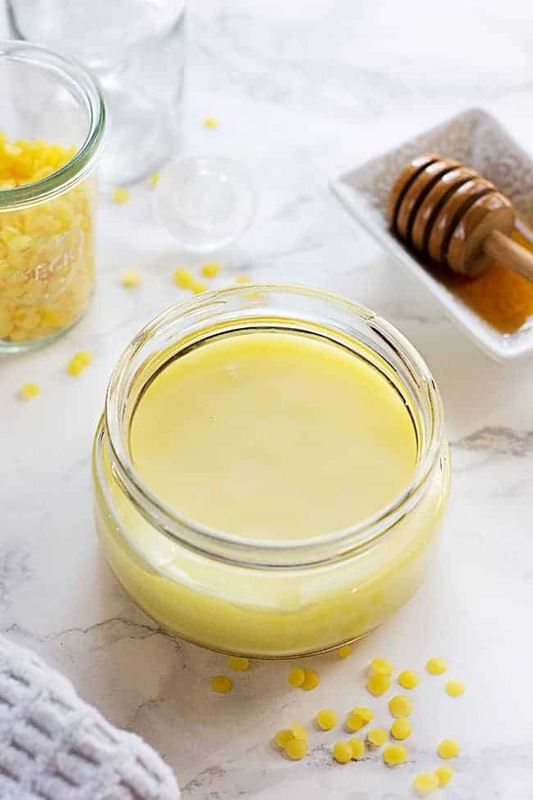 Fight breakouts and soothe skin with its antibacterial properties. 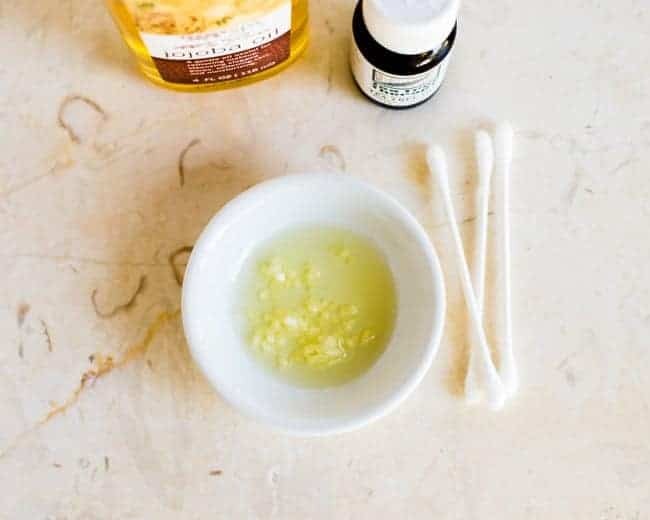 Tea tree has long been used to treat skin irritations. 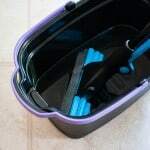 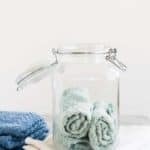 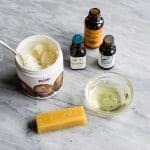 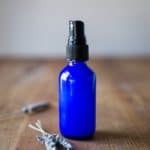 It soothes bug bites while reducing inflammation. 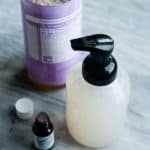 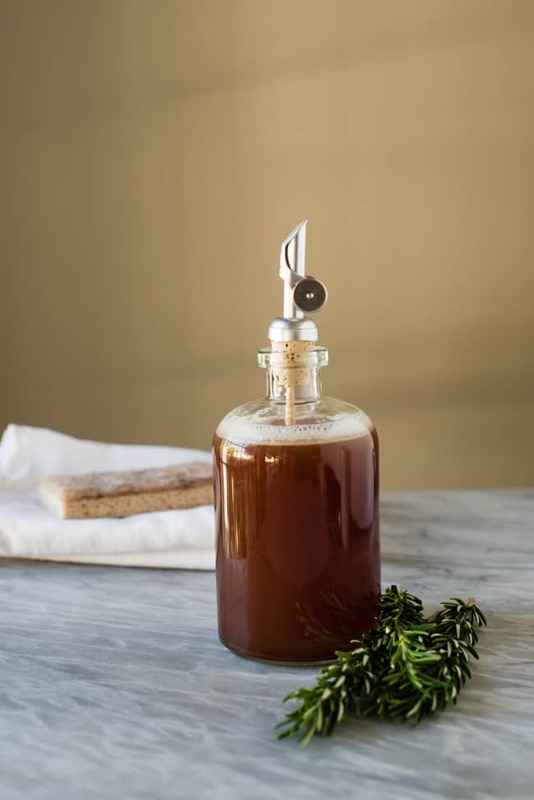 Tea tree fights mold and mildew (and prevents it from forming) in this simple DIY spray. 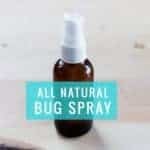 Bugs don't stand a chance against the powers of tea tree oil! 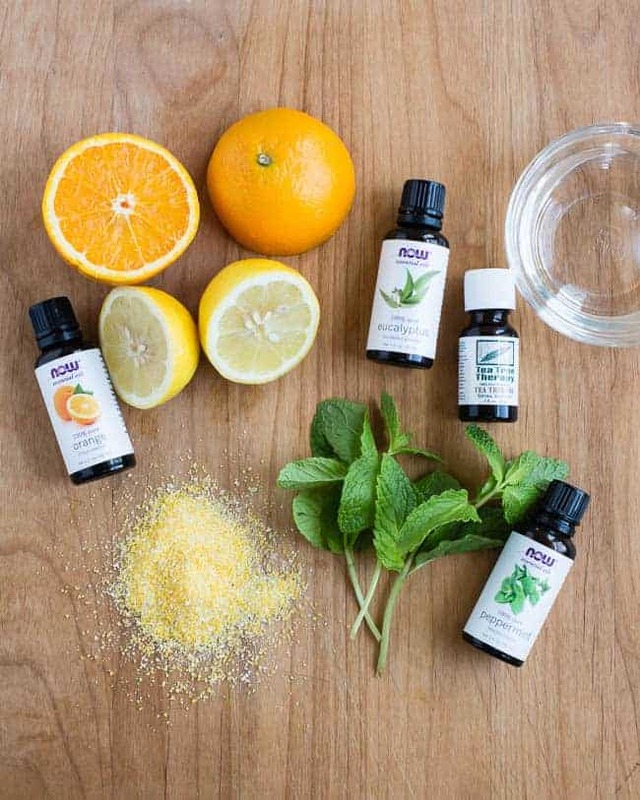 Make your own fragrant (and antibacterial) hand sanitizer that won't dry your skin like store-bought varieties. 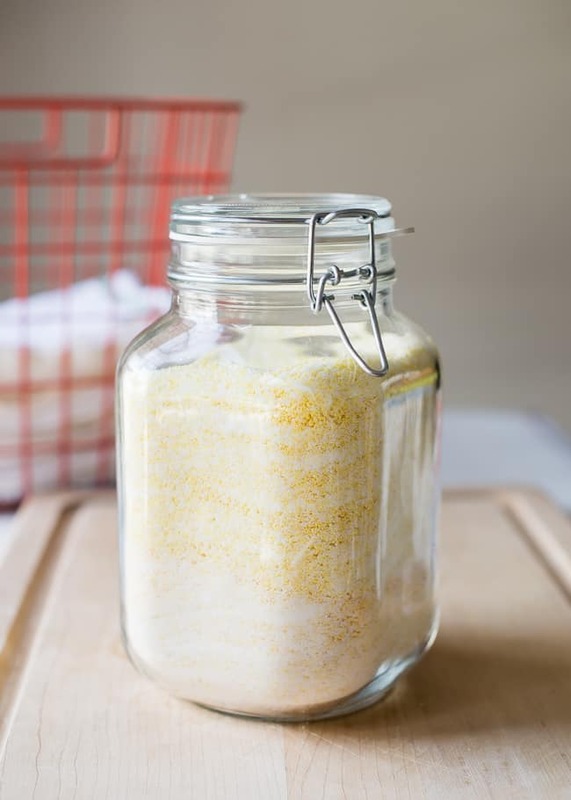 This DIY salt scrub will leave your hands clean, soft and smooth. 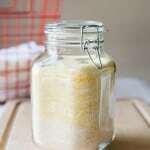 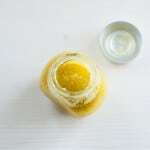 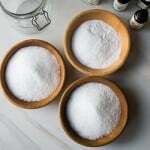 Make your own bath salts is easy with salt, baking soda and essential oils. 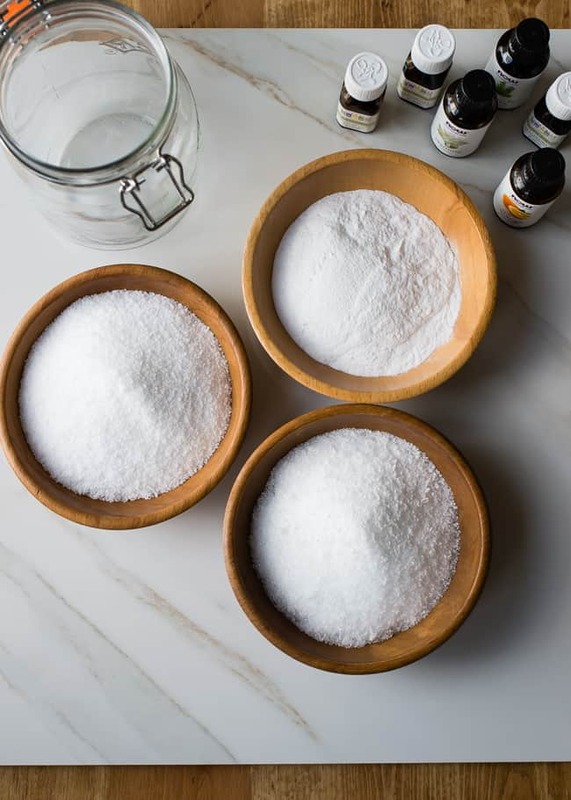 Combine tea tree with sage and mint for a aromatherapy bath blend that soothes and balances. 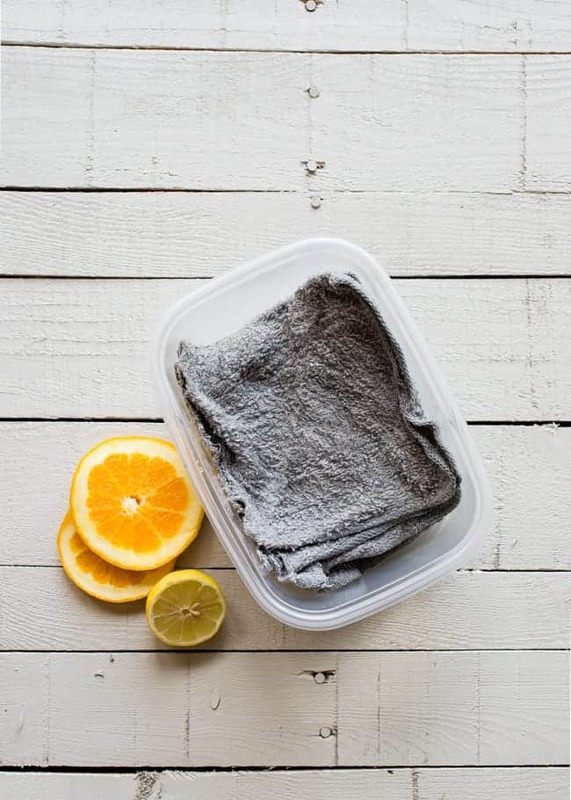 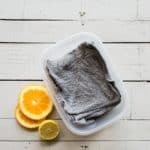 Keep your clothes fresh and static-free with these DIY dryer sheets. 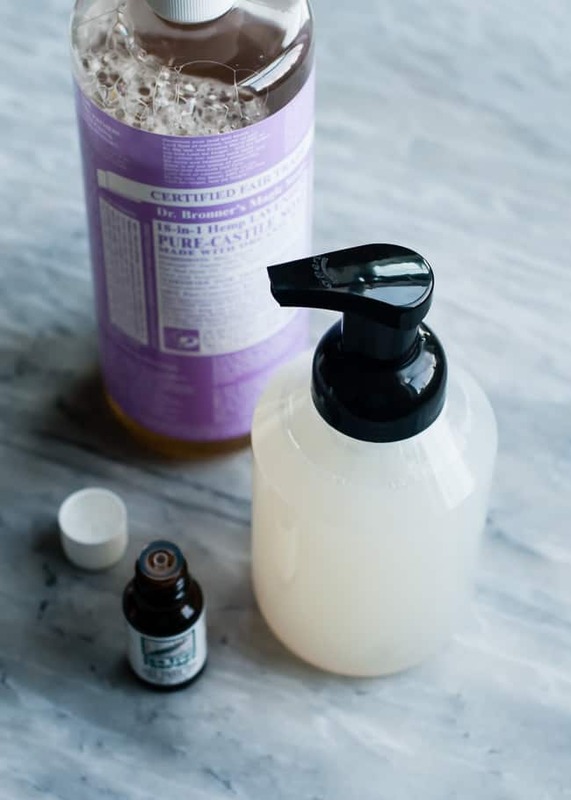 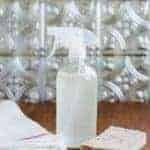 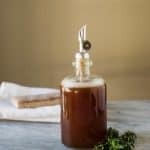 Get your dishes sparkling clean (and disinfected) and keep your hands smooth and soft with this DIY herbal dish soap. 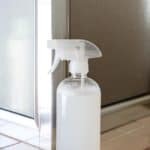 A couple spritzes of this shower spray every day keeps germs and soap scum at bay. 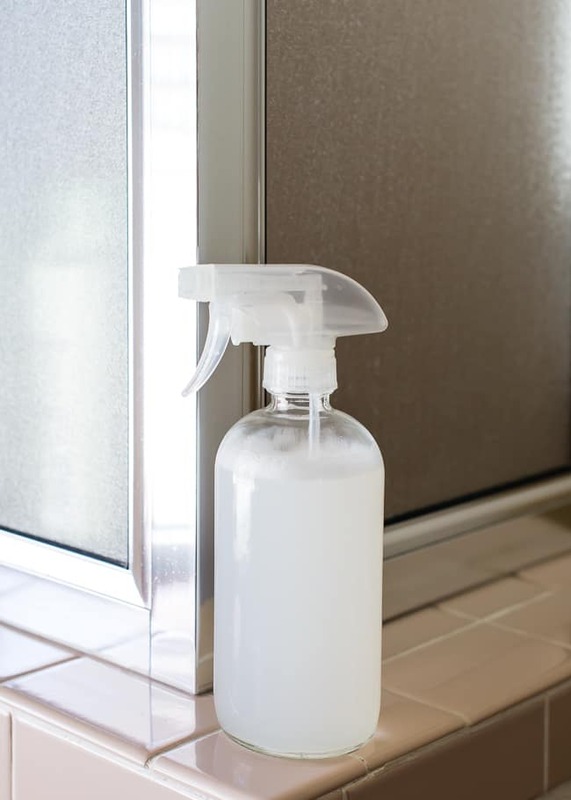 Tea tree is every bug's worst enemy. 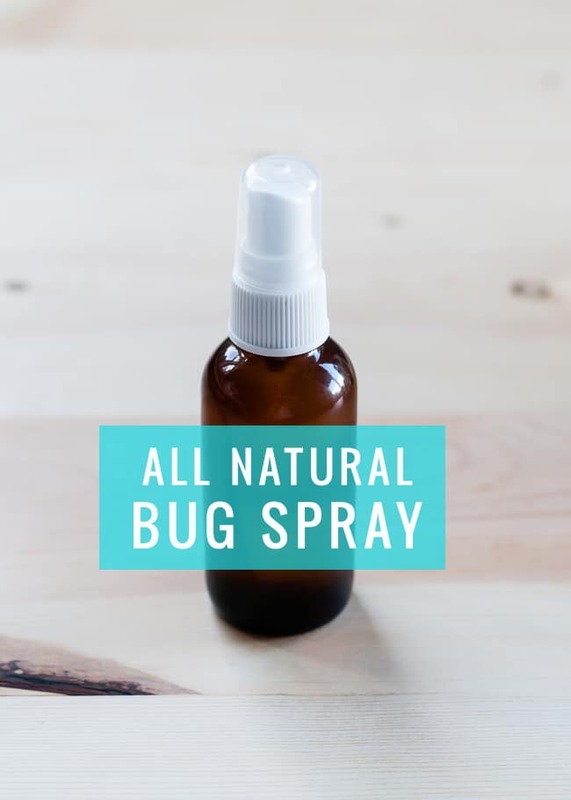 Keep them off of you with this homemade all-natural bug spray. 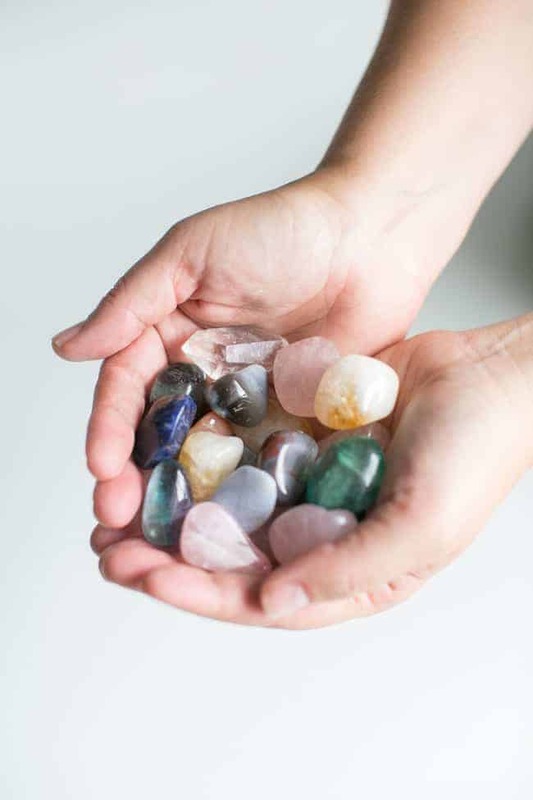 Walking around barefoot never felt so good! 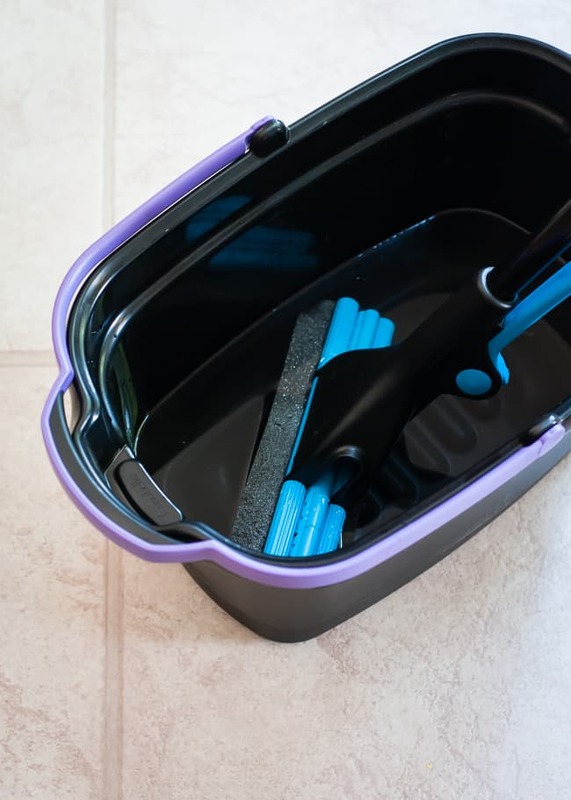 Get your floor clean without resorting to fake-smelling cleaners. 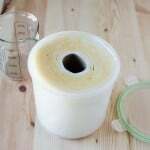 No need to stock up on the disposable wipes. 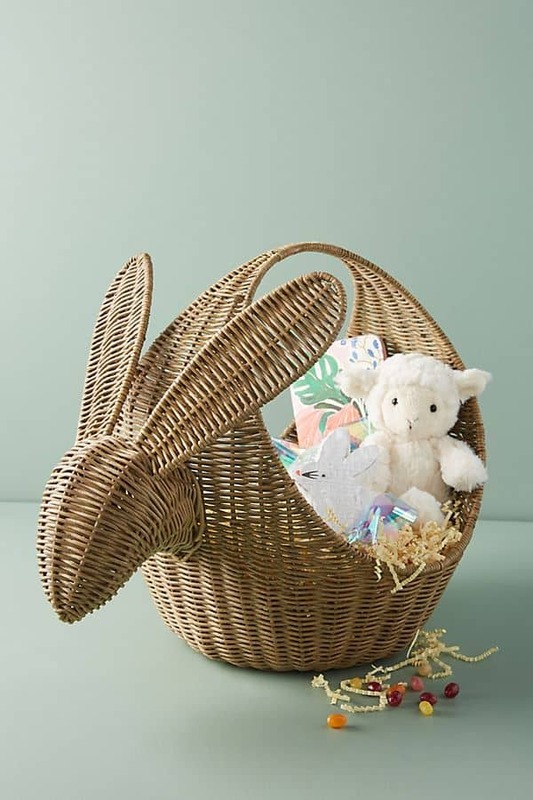 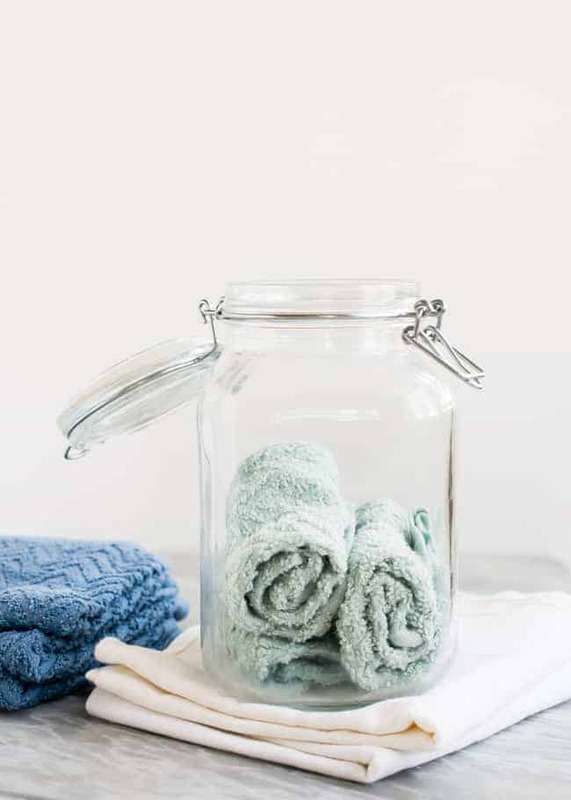 These homemade reusable versions can just be thrown in the laundry and reused later. 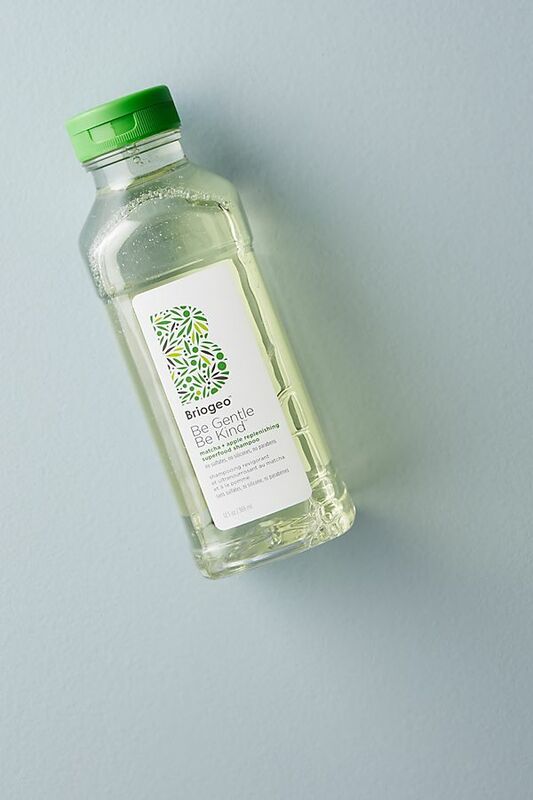 Tea tree and rosemary team up to get your laundry sparkling and fresh. 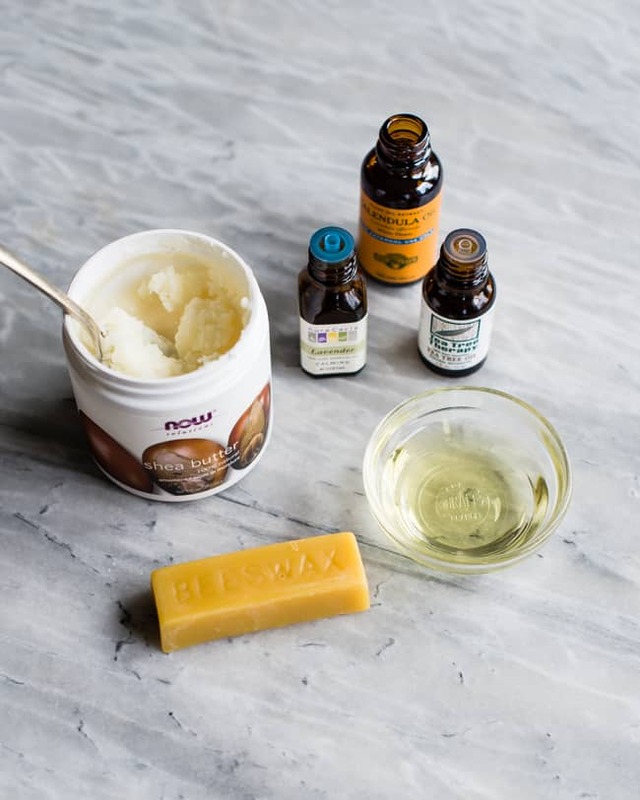 Tea Tree is so versatile. 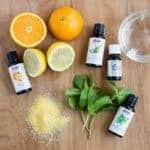 Such a great oil to have on hand.